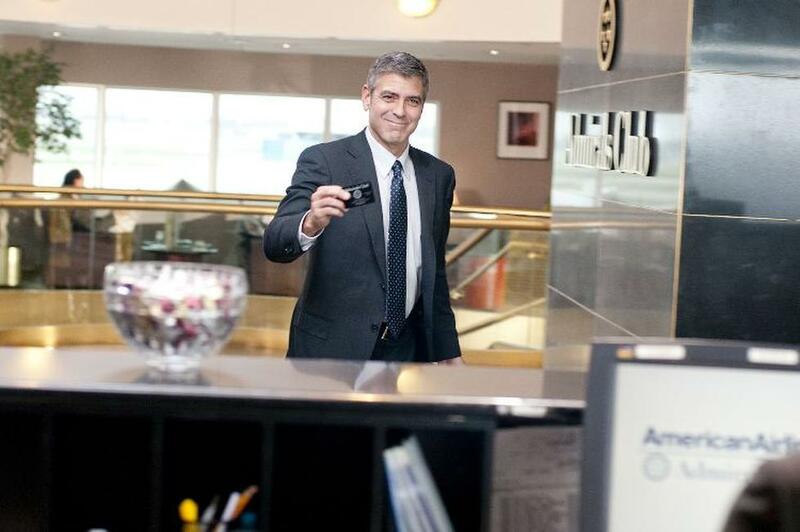 George Clooney as Ryan Bingham and Vera Farmiga as Alex Goran in "Up in the Air." 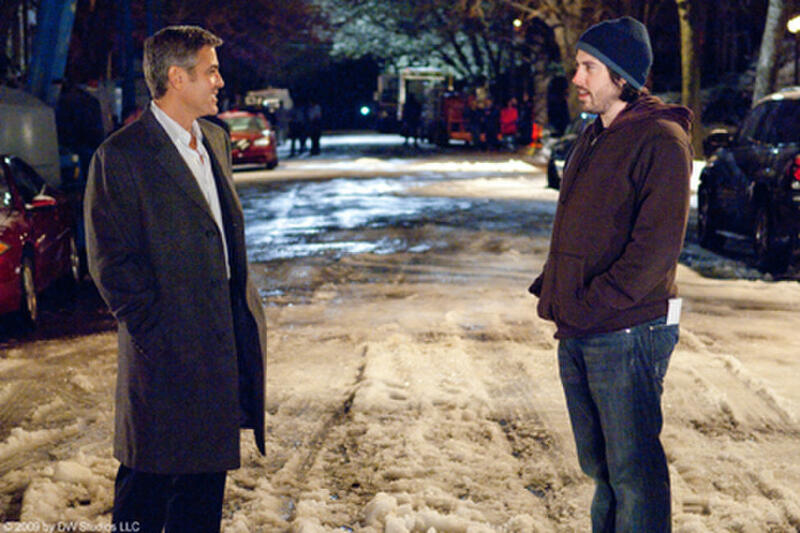 George Clooney and director Jason Reitman on the set of "Up in the Air." 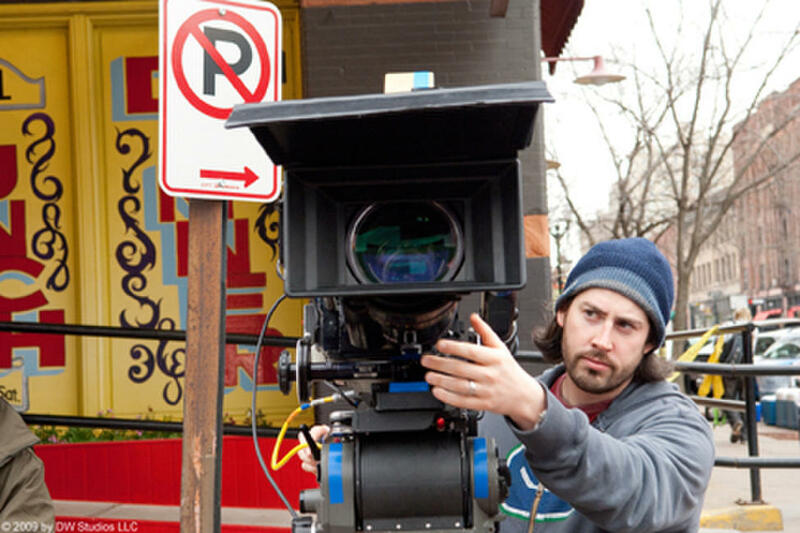 Director Jason Reitman on the set of "Up in the Air." 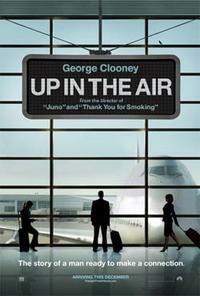 Anna Kendrick as Natalie Keener in "Up in the Air." 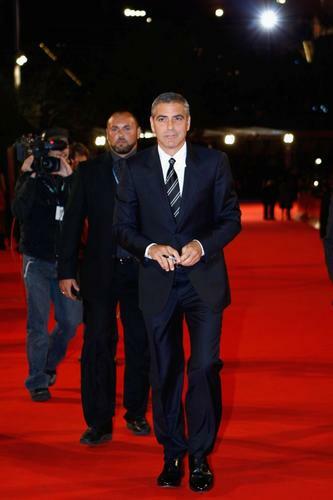 George Clooney as Ryan Bingham and Anna Kendrick as Natalie Keener in "Up in the Air." Danny McBride as Jim Miller and Melanie Lynskey as Julie Bingham in "Up in the Air." 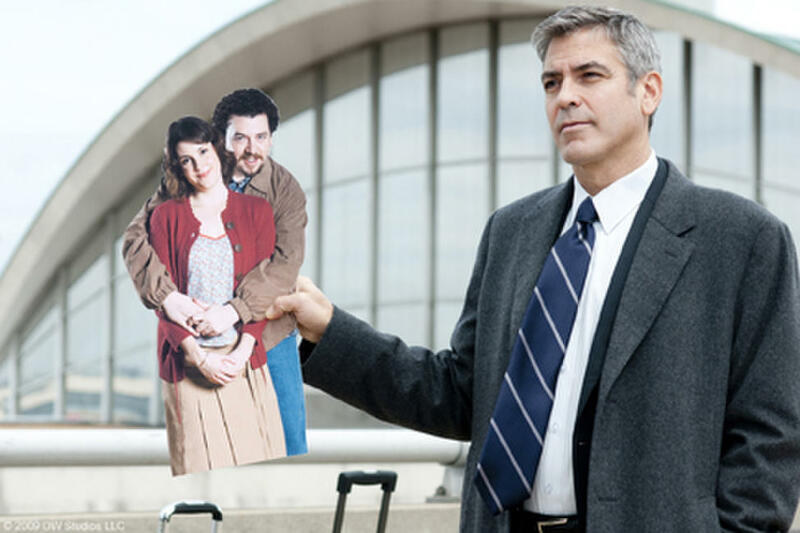 Melanie Lynskey as Julie Bingham and George Clooney as Ryan Bingham in "Up in the Air." 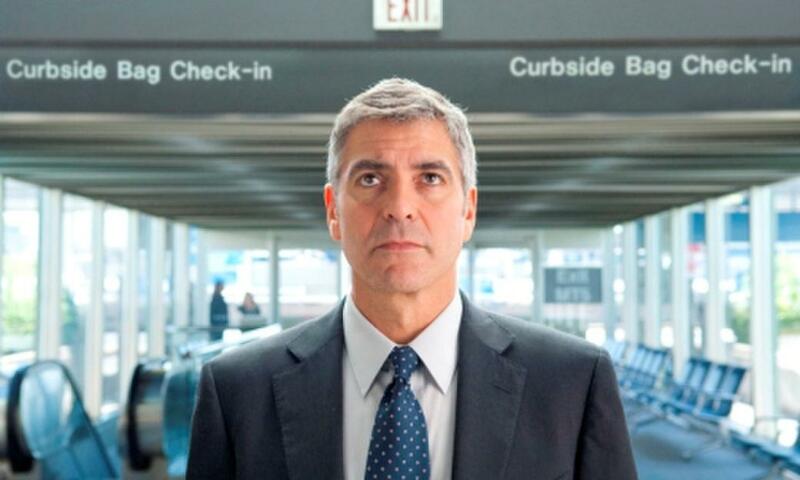 Vera Farmiga as Alex Goran in "Up in the Air." 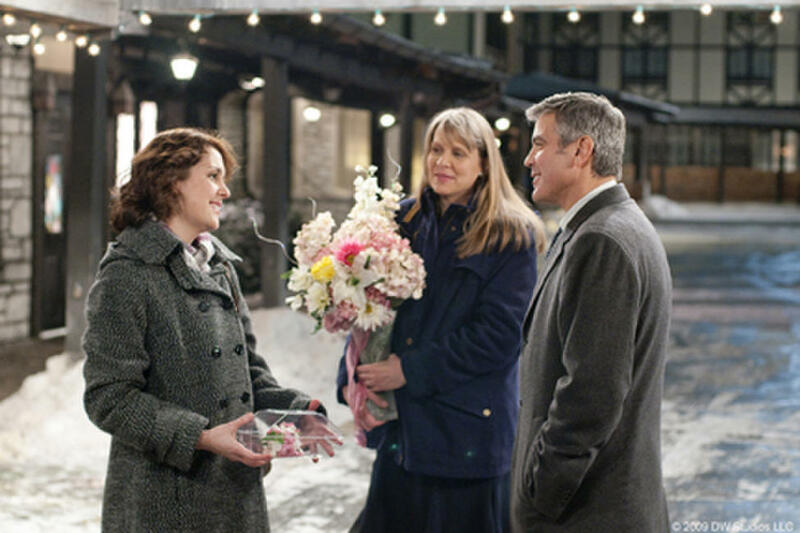 Vera Farmiga as Alex Goran and George Clooney as Ryan Bingham in "Up in the Air." 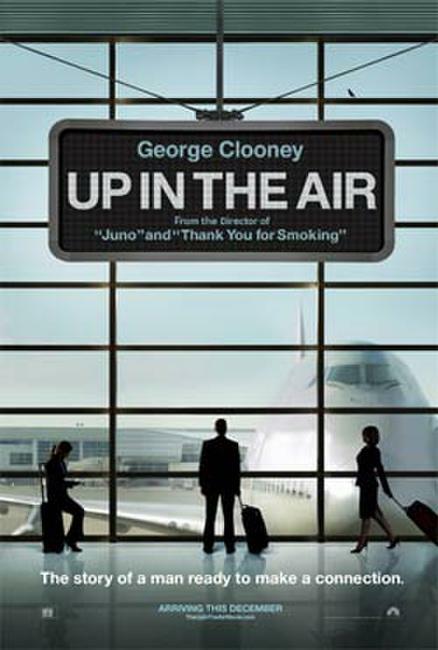 Poster art for "Up in the Air."